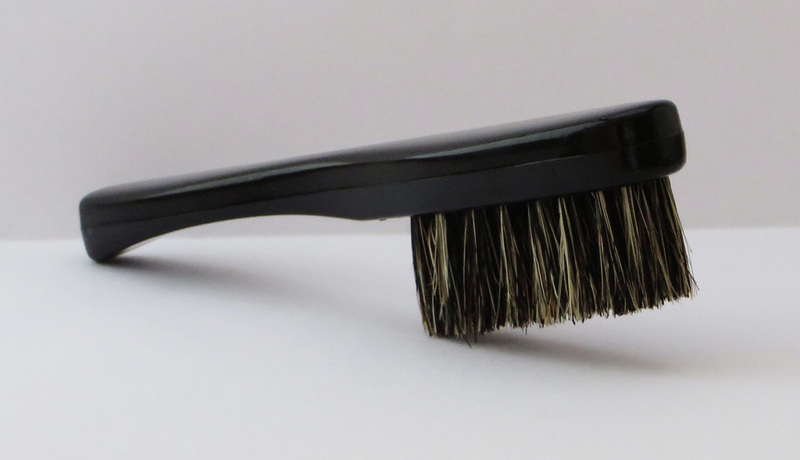 The Oregon Wild Hair Moustache Brush is a natural boar-bristle brush, which is ideal for smoothing and grooming your moustache and sells for $14.75 each with free shipping in the United States. Our moustache brushes are lightweight with a handle that allows the perfect grip to groom your moustache. Each brush measures 4 1/2-inches long (including handle). Orders shipped by First Class Mail should arrive within 15 business days. Please notify us if you have not received your products after 15 days. With the exception of apparel, shipping for all products is FREE when delivered in the U.S. or to APOs. Contact us for shipping costs on international orders. Orders will be shipped once payment has cleared.